Edinburgh is an inspiring city, known as the Athens of the North. 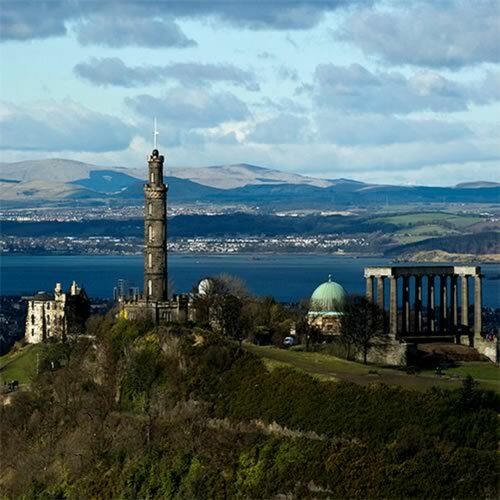 It is here that history meets a vibrant, cosmopolitan future; step off the train at the famous Waverly Station and find yourself immersed in culture, shopping, rich history, and exciting activities. 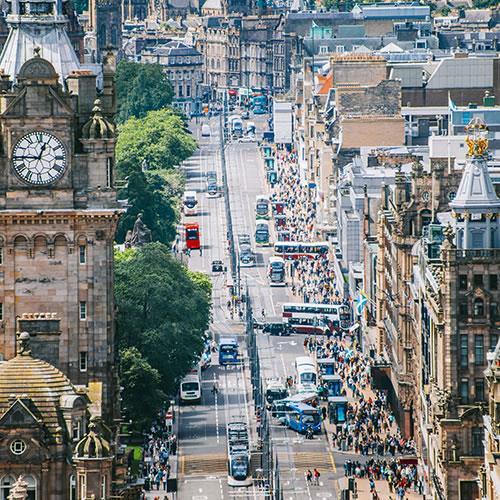 Edinburgh is bursting with galleries, museums, and festivals celebrating everything from film and literature to science. 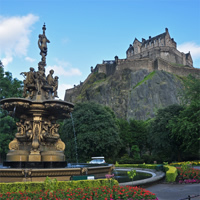 Check out the beautiful parks, on days that your itinerary isn`t crammed full of activity, and see why Edinburgh is considered one of the most picturesque cities in Europe. Edinburgh has an almost fairy-tale setting and every step is a revelation. Its magnificent architecture shifts from the proud tenements of its medieval Old Town, to the grace and geometric precision of the Georgian New Town. We recommend at least 6 nights in this idyllic city to experience its full scope. 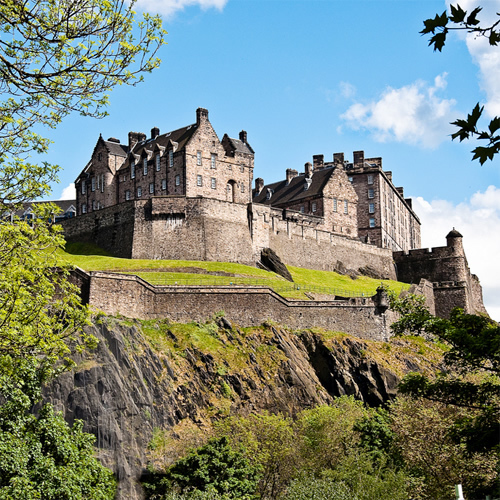 Must Sees include: Edinburgh Castle, Royal Mile, Canongate Church, New Town and Princes Street, National Portrait Gallery, Calton Hill and so much more! This is a flexible vacation package. Select your number of nights in each city, desired hotel and activities. Take your vacation package in Europe into your own hands with one of our popular self-drive tours! 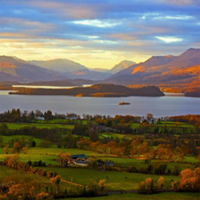 Visit two stunning cities and explore two popular routes in Scotland! 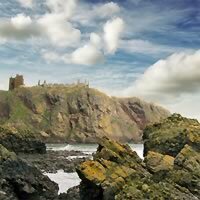 Begin your adventure with a few nights in Edinburgh (a fairytale setting with a modern, cosmopolitan twist) and then continue by rental car to Aberdeen (with its tranquil sandy beaches, museums, vibrant nightlife, and outstanding public parks). 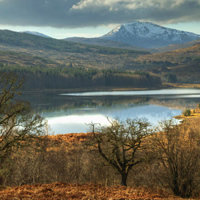 While in and between these cities take advantage of your time to explore the delightful medieval castles, and famous distilleries, which of course produce world-renowned Scottish Whisky! This is a flexible vacation package. Select your number of nights in each city, desired hotel, rental car, and activities. 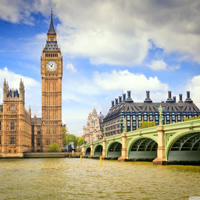 A fascinating multi-city vacation package with 4 captivating cities in Europe! 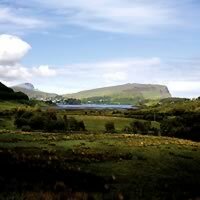 Visit Dublin (overflowing with tradition; old pubs and trendy coffee shops among castles and majestic countryside) and then Edinburgh (a fairytale setting with gorgeous architecture), continue to London (full of culture and history) and end in Rome (religious history, narrow romantic alleys, shopping and art). This is a flexible vacation package. Select your number of nights in each city, desired hotel and activities. 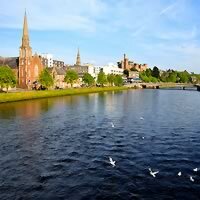 Visit some of the most iconic cities of Scotland on this self-drive vacation package. 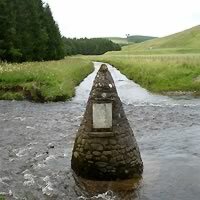 First, stay in Edinburgh (known for its shopping at the Royal Mile, its haunted closes, Castle and museums), then continue to Ft. William, Inverness (the undisputed capital of the Scottish Highlands, famous for its breathtaking scenery) and lastly, Perth (the medieval capital, home to Balhouse Castle and Scone Palace) with a rent car! This is a flexible vacation package. Select your number of nights in each city, desired hotel, rental car, and activities.